As the years go by letting them go gets easier – some days it’s a relief to be rid of them! – but the importance of the relationship between parent and school never diminishes. We all want the best for the kids, but differences in culture or expectations can mean we don’t always see eye to eye on how to achieve it. Parent-Teacher Associations (PTAs), whatever name they go by, can play a valuable role in maintaining good relationships and communication. 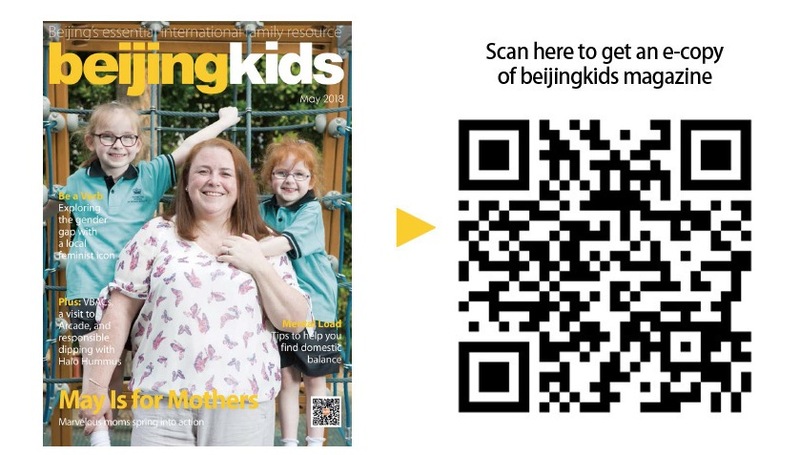 The Parent Association at the Canadian International School of Beijing (CISB) has come a long way in the three short years since its founding. We talked to two of its founders, and one more recent member, about how they got involved. For Heidi, who recently became middle school representative, it was a change in her circumstances which allowed her to take on the role. Over 1,000 guests attend the Food Festival, but it’s no longer their biggest event, organizationally speaking. 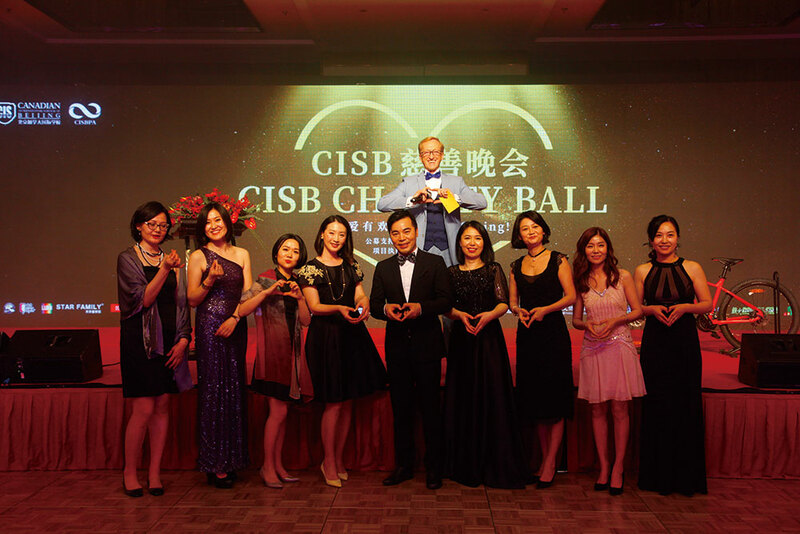 The success of the ball, raising over RMB 300,000, has given them a problem, albeit a pleasant one. All these activities require a great deal of coordination. But there are compensations, she told us. Clara had a similar story to tell. “I get a chance to know more about the philosophy of the school,” she said. “How they organize their teaching, what their beliefs are, and how they transfer them into the daily learning of the students. I have four kids, two are in this school, and my daughter is at a public school. When I got into the Parent Association I learned more about international schools. The Parent Association at CISB was set up by the school, but the Parents’ Committee at the international section of No. 55 High School evolved through necessity. Joseph Rubenstein, committee chair, described the situation when his older son started at the school, six years ago. Rubenstein was invited to resolve some issues because he had successfully carried out a similar role at his sons’ previous school. He defused the situation, and a series of meetings began. This led to the establishment of a formal parent committee, though the structure is less formal than in other schools. Rubenstein takes a practical view of problem-solving. “You have to understand the realities of China,” he said. “Sometimes the school can’t do exactly what you want, but the end result can be the same. Sometimes you have to trust in the system. The parents, as well as the school, need to be approached with patience. 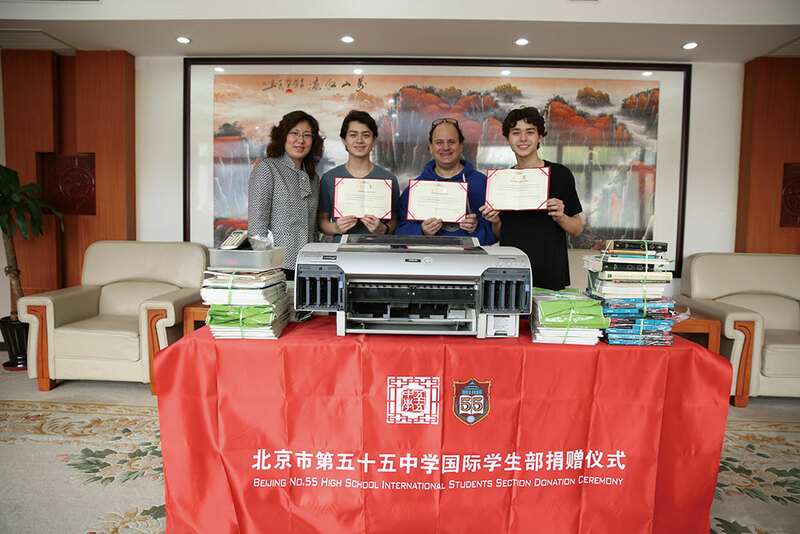 Like the parents of CISB, Rubenstein has found technology to be an aid to communication. But the most important aspect, he said, is remaining impartial. He has found the leadership of No. 55 have engaged positively in this process.